In honor of Mark Twain’s timeless wisdom, I have put this theory to the test by listing my top three regrets from twenty years ago. Mind you, I was just six, so take it easy if they are a bit shallow. # 1 Screwing up my chance to be Mickey Mouse’s best friend. 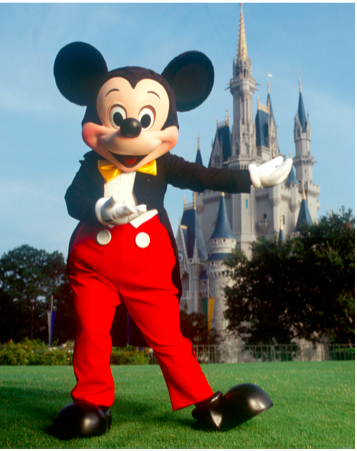 What other dude do you know that has castles in Florida and California, a horde of good looking dames at his disposal (Pochahontas, Jasmine, hell even Minnie Mouse–the list goes on), and does practically nothing but live off his stellar reputation? The most damning part is that I had a chance to make a brilliant impression and blew it. Hard. We entered the theme park. I immediately lost my cool and began a despondent search for Mickey, “Mickey, Mickey, Mickey, where are you?”. Little did I know that this woeful desperation was going to wreck any chance of a bromance with Mickey. Finally, I found him. And what did I do? Ran up to him, hugged him, and handed him the most measly offering one could think of–my peanuts from the airplane. I couldn’t think of anything better?? That was the last I saw of Mickey. # 2 Becoming a Cowboys fan. As Bill Simmons mentions in his “Rules of Fandom”, once you pick a team you are taken for eternity. I picked the Cowboys at age six when I made the mistake of asking Dad who the good guys and the bad guys on the TV were. The good guys were the Cowboys and the bad guys were the Eagles. 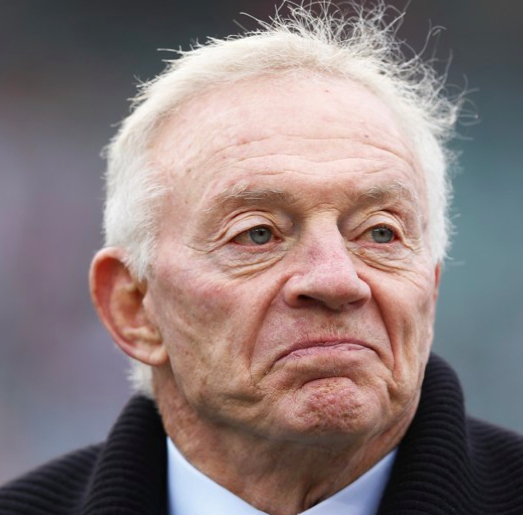 Now I am stuck with Jerry Jones’s plastic face forever. 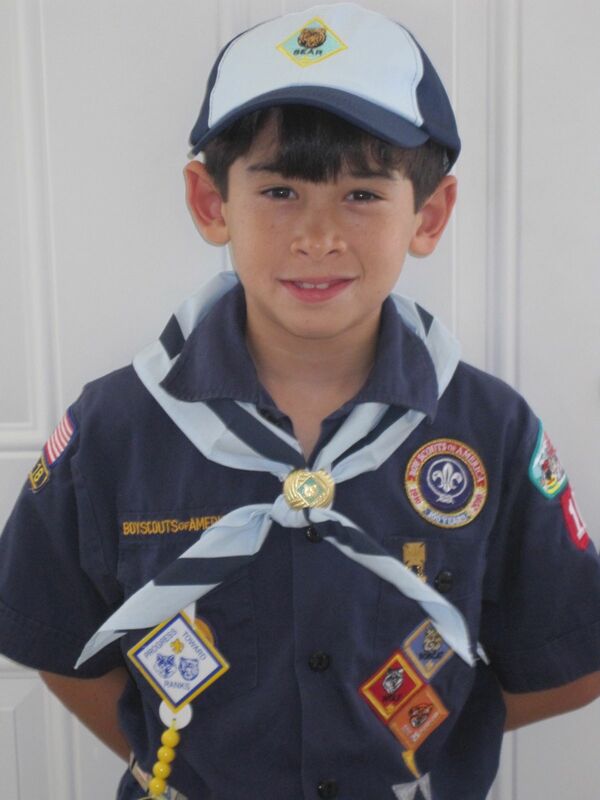 # 3 Becoming a Cub Scout. Why would anyone agree to wear a get-up like this? And this wasn’t 2013, a time where it has become fashionable to wear a scarf with no regard for temperature. 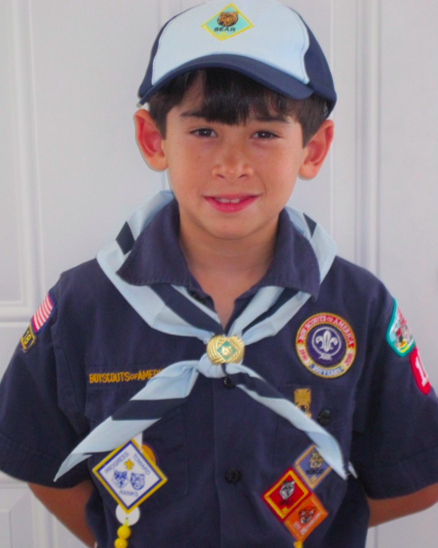 Once in first grade, my teacher punished me for talking too much by taking away my privilege to wear my Cub Scout uniform to school. I put on the best fake crying performance of my life. I should have just quit right then and there. After this exercise, I now disagree with Twain’s adage. All three of my regrets relate to things I did. Based on my stellar research and reflection, I will throw Twain’s adage out with the bowlines and dive into a life of caution and conservatism.